Count down to Christmas with the Minions! 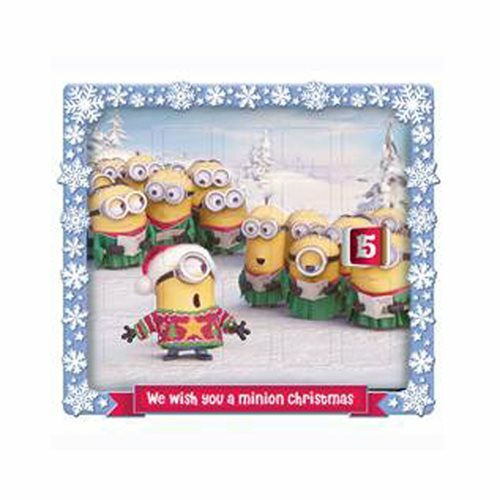 This Despicable Me 9 1/2-Inch Advent Calendar lets you celebrate the 25 days before Christmas with the Despicable Me Minions. Advent calendar measures 9 1/2-inches tall! Ages 14 and up.